We build the deck you have always wanted. 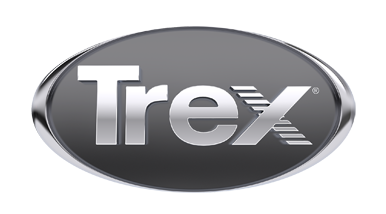 Decking Solutions specializes in high-quality Trex decks. Our carpenters have experience in installing Trex decking, railing, lighting, and Trex Elevations steel deck framing products. We service the Portland metro area as well as the northern Oregon coast.